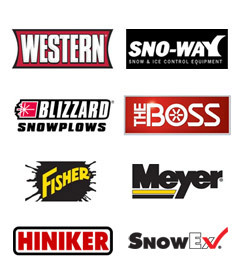 We offer some of the best snow removal products in the industry including Diamond , Brands. At Morrison and Sylvester we are familiar with your Ford, Chevy, Dodge, Toyota, Nissan and Jeep trucks. Keep in mind 4x4 trucks make the best plow trucks! Diamond Plow and spreader service parts are always kept in stock and a priced fairly.